Are you thinking of registering for a course, but still on the fence? This spring we are offering our members a free trial in some of our courses. 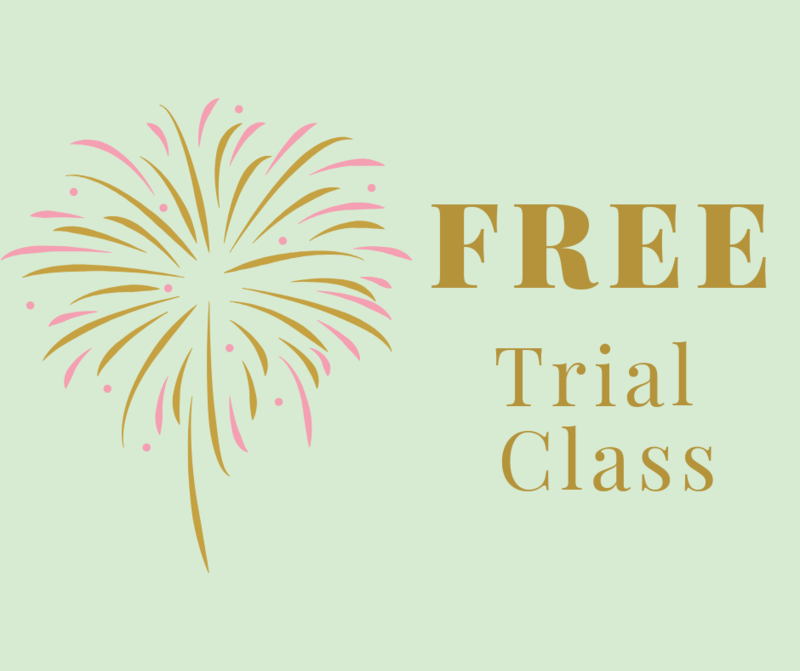 Here’s a great opportunity to sample a class with no further obligation with our Free Trial Program! Do you have a friend that would enjoy trying out some of our courses? 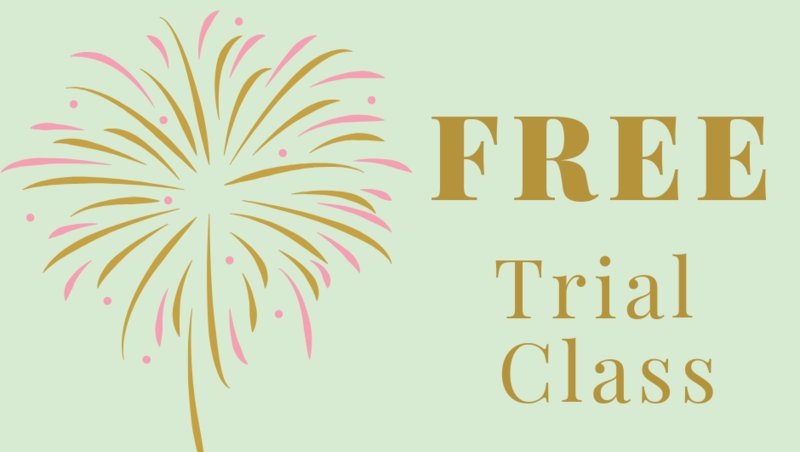 Invite them to join (membership fee is pro-rated to $10) and they can try out these classes too! It’s a great way to introduce someone new to our Centre. • Preventing and Managing Diabetes – Monday, April 15 at 10:00-11:30 a.m.
• Self-Defence – Monday, April 15 at 1:00-2:00 p.m.
• Monday Sweat & Tone (Med/Hi Intensity) – Monday, April 15 at 1:00-2:15 p.m.
• Evening Fresh Air Fitness – Tuesday, April 16 at 6:10-7:10 p.m.
• Evening Kripalu-Inspired Hatha Yoga – Tuesday, April 16 at 7:30-9:00 p.m.
• Core Pilates – Wednesday, April 17 at 8:40-9:40 a.m.
• Creating Digital Photo Albums and Movies – Wednesday, April 17 at 10:00-11:30 a.m.
• Interval Training – Wednesday, April 17 at 6:30-7:30 p.m.
• Thursday Essentrics – Thursday, April 18 at 8:40-9:40 a.m.
• Body Factory – Thursday, April 18 at 11:00 a.m. – 12:00 p.m.
• Mixed Media Collage – Thursday, April 25 at 1:00-3:00 p.m.
• Tai Chi – Thursday, April 18 at 2:00-3:00 p.m.
• Digital Photography – Thursday, April 18 at 6:00-7:30 p.m.
There’s something for everyone. Try something new…on us!